It can feel like a swift punch to the gut when you’ve successfully gotten a potential customer to your shopping cart, only to have them bail last minute. It’s ok though, don’t curl up into the fetal position just yet! Even though a large number of readers drop off your shopping cart page, there is still great potential to re-engage and successfully convert this group of visitors. In this blog, we’re going to break down why having a cart abandonment strategy in place is critical to your mailing strategy. Plus, we’ll share some helpful tips to make a successful cart abandonment campaign. According to Hubspot, 57% of online consumers will abandon a site, and 80% of those consumers will never return. On top of that, SalesCycle reported that in Q1 2015 cart abandonment rates averaged 75.6% across all sectors. But why? What factors stop someone from pulling the trigger on the item they obviously have some interest in buying? 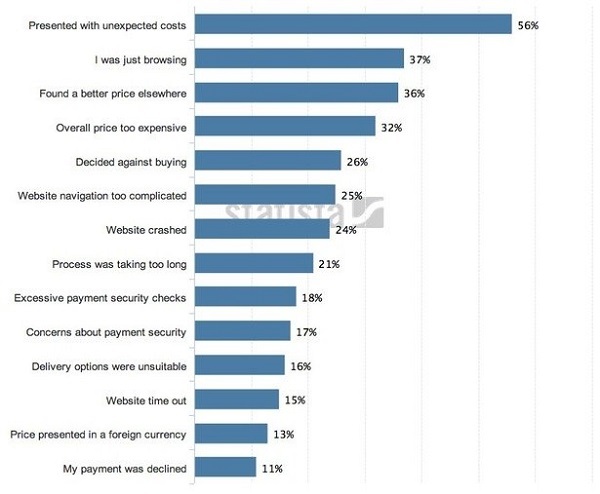 As you can see, the #1 reason for abandoning was unforeseen prices. This sentiment was echoed in another article that reported 41% of abandoners cite hidden delivery charges as the main reason for cart abandonment. So, word to the wise, don’t be sneaky about your pricing. Instead, be upfront from the beginning. 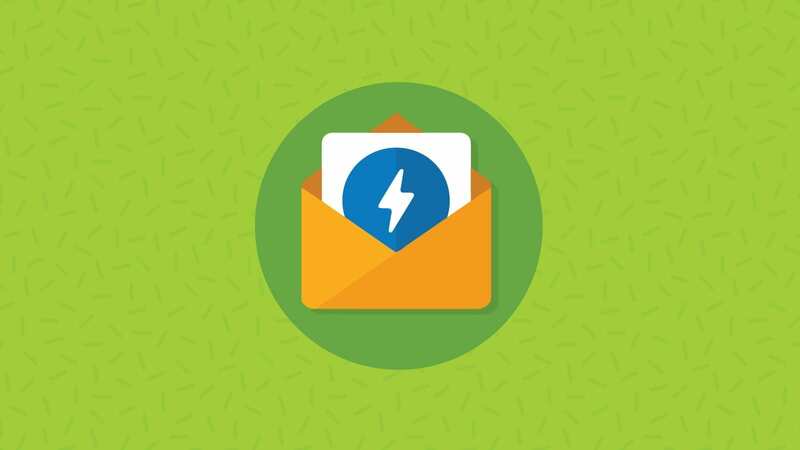 Now that we know the why of cart abandonment, let’s check out how this powerful email can help you re-engage with this group. You understand by now that there can be a mass exodus on your shopping cart page, but you’re leaving money on the table if you don’t retarget them with an email. How much money you ask? 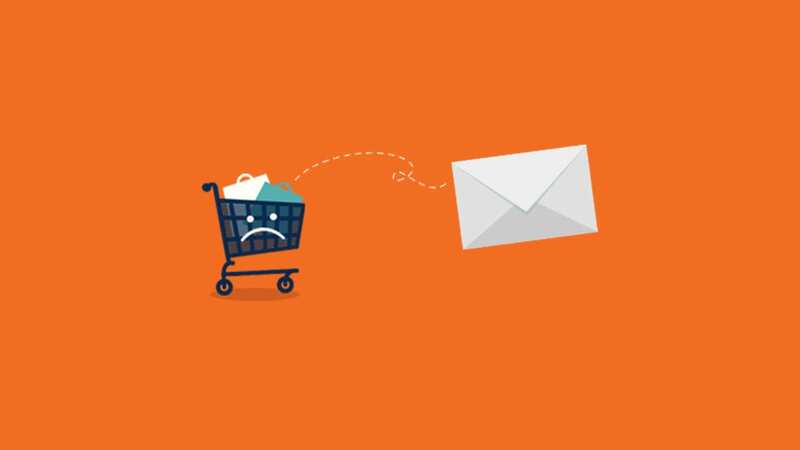 According to Econsultancy, for every single cart abandonment email sent, each email delivers more than $8 in revenue. 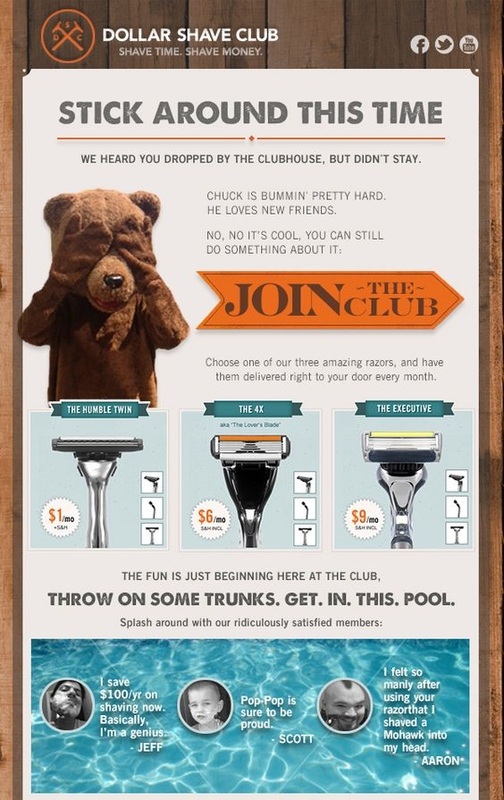 Retargeting through email to these “abandoners” is worth its weight in gold. 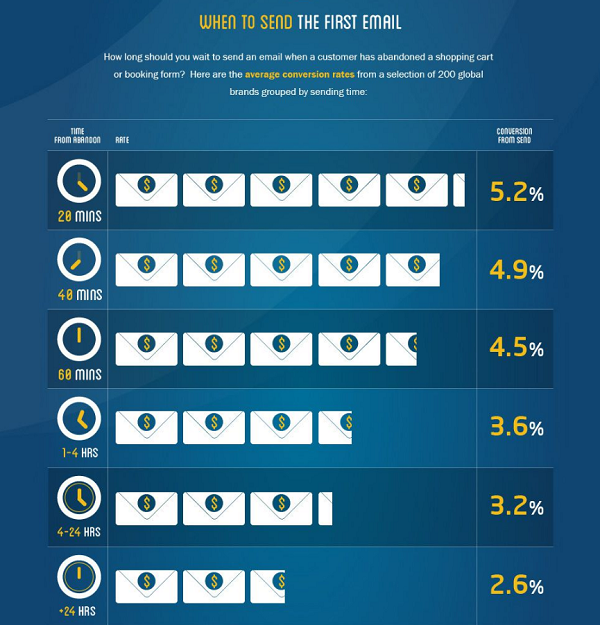 Now that we understand how effective these campaigns can be, let’s check out ways to optimize them. 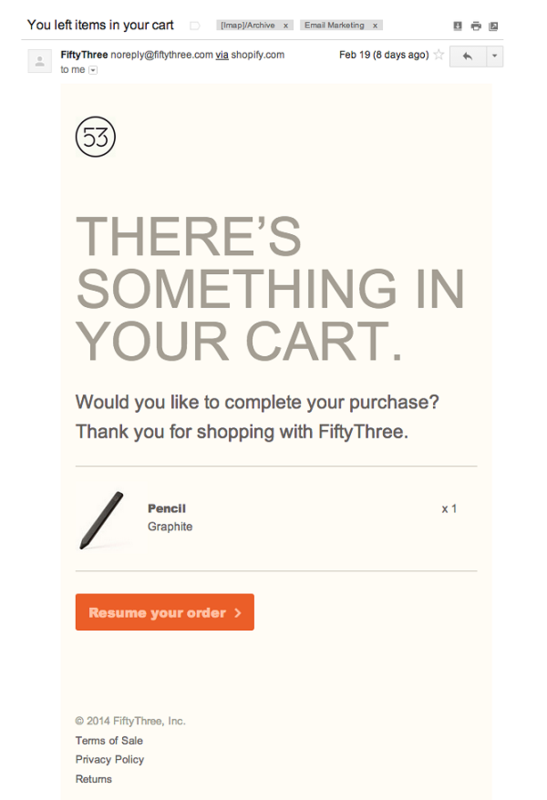 After someone leaves your shopping cart, there is a small window of when you should send this campaign. The clock is ticking, literally, when it comes to the performance of your cart abandonment sends so make sure you get in front of them in a timely fashion. No fluff will lead to better opens so keep that pun for inside of the email. 42% of abandoners just needed “more information”. 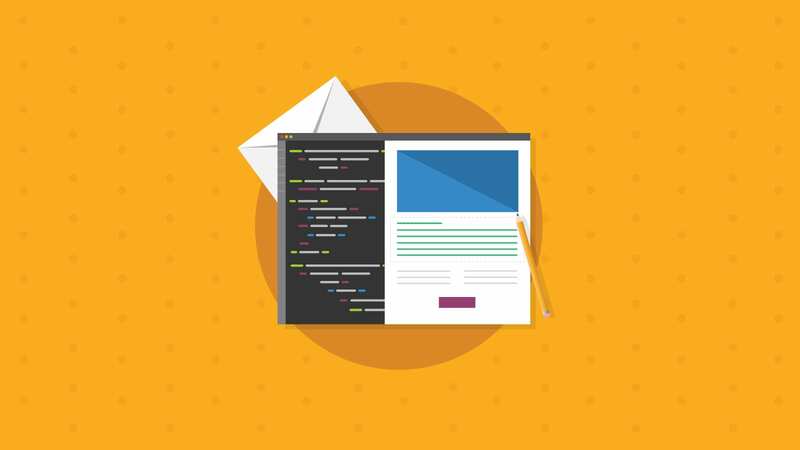 Let your cart abandonment email give more information about the product in question or even provide them with a support person to call or chat with. 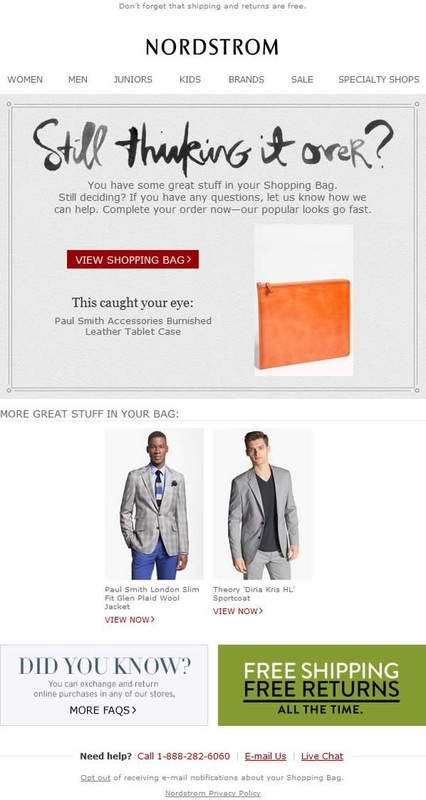 Nordstrom’s does a great job in the email below offering help if they need it. They ask in two different places if they can help and at the bottom they have clear CTAs on how their potential prospect can reach them. No one wants to feel strong-armed into a sale so if they have questions, make sure you’re ready to offer answers. 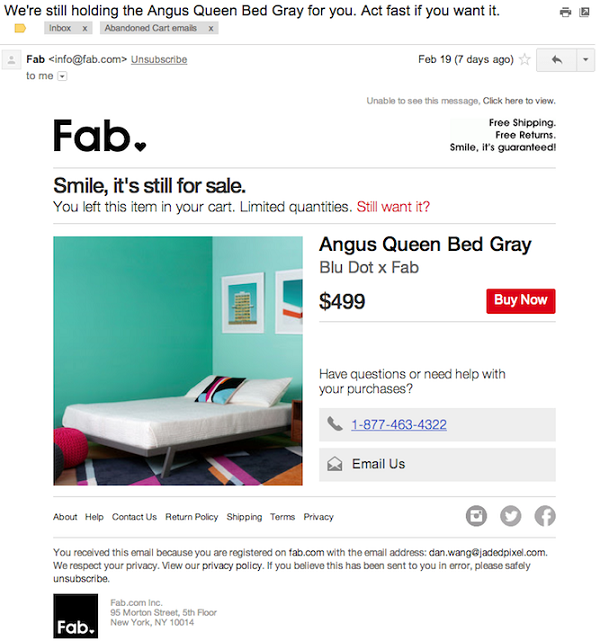 In your cart abandonment email, social proof is a must. Sure, you could have an incredible offer (product, service, etc. ), but you need people singing your praises to convince others. The Dollar Shave Club did a great job of adding testimonials at the bottom while also sticking to their hilarious branding. Yes, yes, we realize that little kid didn’t actually give that testimonial but it did make a lasting impression. Bottom line: As an increasingly social culture, people want to feel validated by knowing that others find value in the product or service they are considering. Ease their minds and create an environment where that decision is even easier to make with a nudge from social proof. This was discussed earlier in the blog, but since the #1 reason people gave for abandoning their cart was unexpected costs, I thought it was important enough to mention twice. When you re-target through your cart abandonment email, be as upfront as possible about shipping, taxes, etc. so you reduce their anxiety and convert them into a paying customer. This puts the reader at ease and builds trust between them and Fab. For whatever reason this potential buyer bailed, so make it worth their while to take action. As we discussed above, most people abandon their cart because it costs more than they expected. You can remedy this issue by chipping away a bit at the price tag. 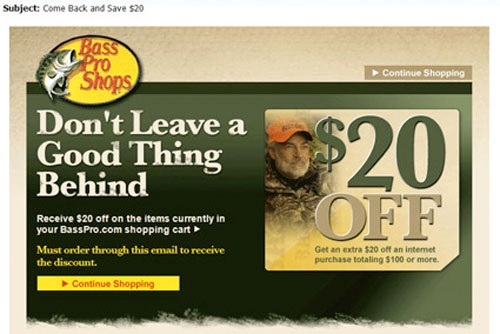 Bass Pro Shops offers an appealing discount and makes sure you don’t miss it! It’s in the subject line, copy and images. They know the sole purpose of the email is to get them back to the shopping cart and they did a great job designing the email to do just that. The more scarce a product is (or seems to be), the more desirable it becomes. 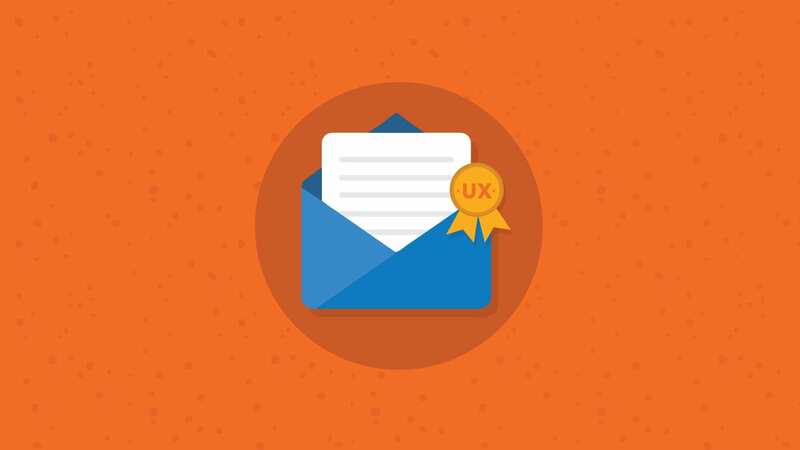 Exclusivity or scarcity can be a very powerful motivating factor when it comes to email conversions and can perform very well in cart abandonment emails. 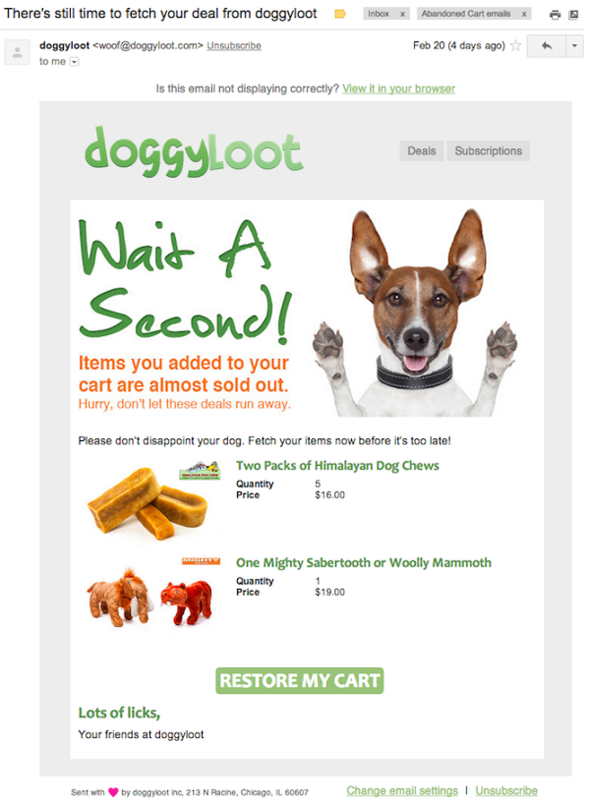 DoggyLoot does a great job of intertwining scarcity in their copy when they say that your precious pup’s items are almost gone for good. They also do a great job at really twisting the knife to make you purchase with their copy that says, “Please don’t disappoint your dog. Fetch your items now before it’s too late!” Solid copy and imagery all around, but what can I say, I’m pretty biased when it comes to dogs. After you’ve optimized your cart abandonment email for greater conversions, don’t forget to thoroughly test your email before you hit send. When you’re in your raw html, one wrong keystroke could cause rendering issues in multiple inboxes. With EOA you can get unlimited email, spam, and image testing, free for 7 days. Start testing today to ensure you aren’t leaving any money on the table. Fresh Relevance measures the cart abandonment rate as 60.3% across all sectors – close to Hubspot and significantly different from SalesCycle. 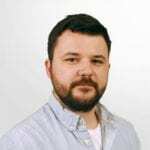 I think the difference is because we and Hubspot recognize more multi-device sessions as NOT being abandons – these are where a buyer stops browsing on e,g, a phone and continues on a tablet. Abandonment is getting better year-on-year by the way, presumably as marketers take it more seriously. Great review of abandoned cart recovery emails! You give great examples for brands to use as inspiration! I really enjoyed that case study. While I don’t know the difference of conversions that use just a plain ole’ cart abandonment email and one that uses cart regeneration software, I have to assume the latter if more effective. That would be very interesting to find those numbers, though. Since our business model doesn’t sell separate items like a retail store but instead, plans, this would be difficult to test internally. Sorry I couldn’t provide any further information!